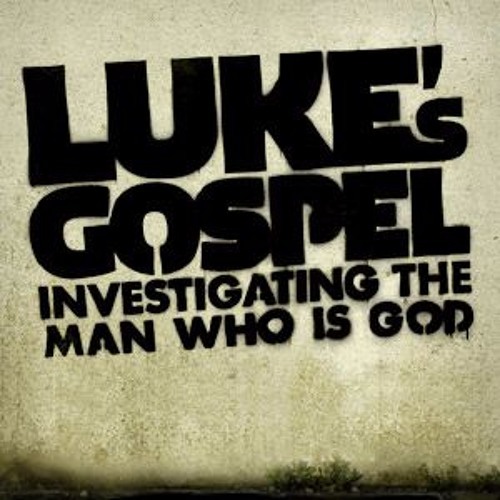 The Gospel of Luke culminates in the most important death of the most important person in the history of the world. Nothing is as important as one thing: that Christ died for our sins according to the Scriptures. Jesus was brutally murdered by us, but it was also for us. He died to forgive, love, serve, seek, save, and adopt us. On the cross he became our substitute, our sin was imputed to him, and he became cursed, which was more difficult to bear than even his physical suffering. Like those who were present on that day, you can respond in passive unbelief, active unbelief, or belief. Trust in Jesus.